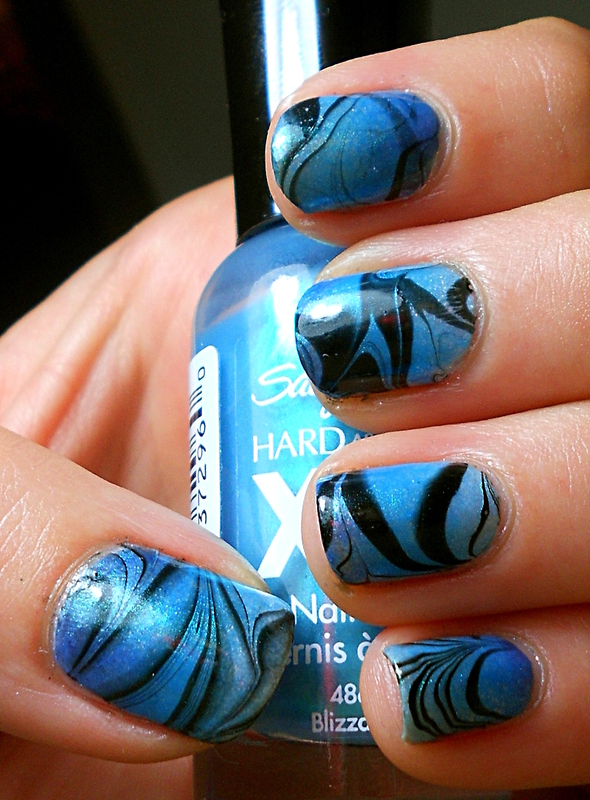 Yesterday I promised you some nail art using by brand new Sally Hansen Sugar Coats and that’s what I have for you today! A simple but pretty dotted gradient. Ta-daaa! 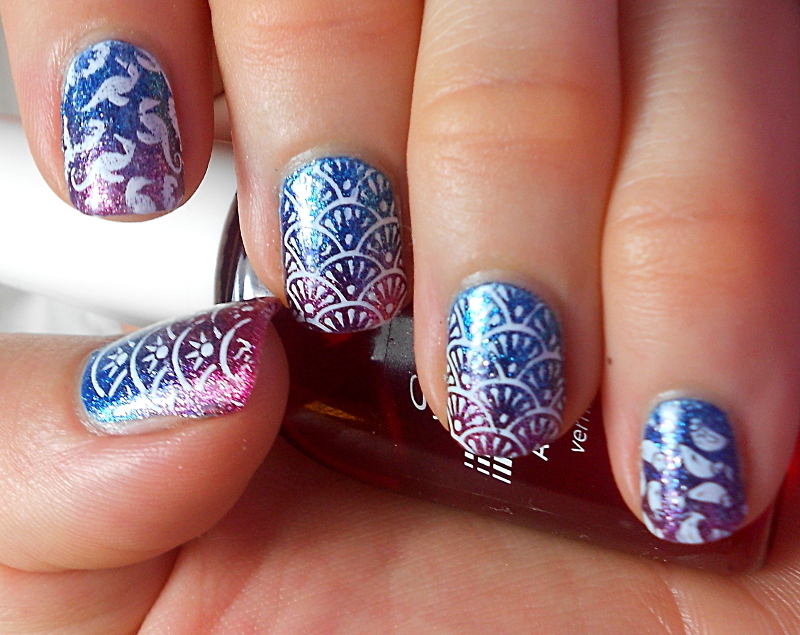 Textured polishes are perfect for all sorts of nail art! 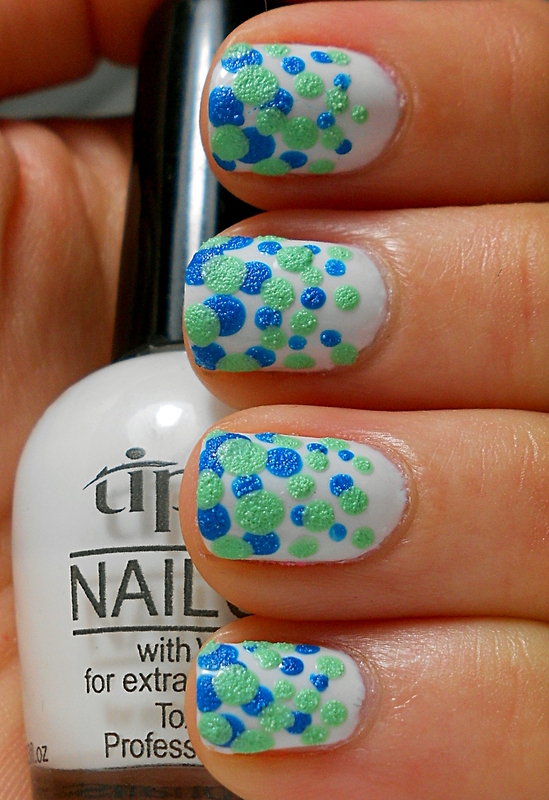 I started off with 3 coats of Tip Top Nail Chic – Cream Puff and then used 3 different sized dotting tools to apply first Razzleberry and then Sour Apple from the Sally Hansen Sugar Coats. 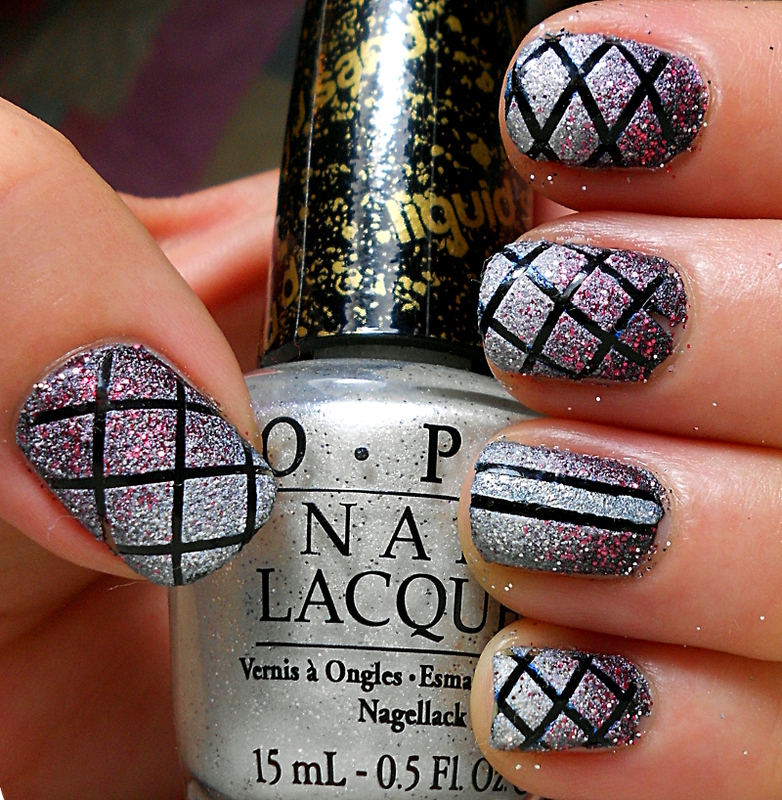 This is super simple nail art but I really like it on my nails! Firstly, please excuse the glitter all over my fingers, it’s impossible to clean it all off! And secondly, I don’t want to brag, but, well, I LOVE this. Isn’t the texture amazing?